We are One of the reputable manufacturer of Polar Fleece Blankets, Printed Fleece Blanket, Polar Blankets, Coral Blankets. 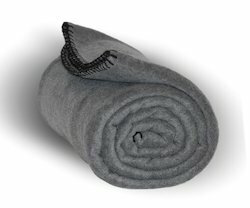 We offer polar blankets in various sizes, color combination. 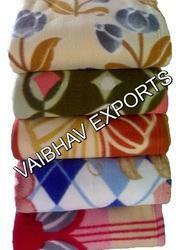 Vaibhav Exports recognised Manufacturer of polar fleece blankets, Plain fleece blankets, printed fleece blankets. We Manufacturer Printed Fleece Blankets, Polyester Printed Blankets, Mink Blankets. Blankets which we offer to clients are of Great Quality , Attractive Prints, Free from Smell, Very Soft, Smooth. 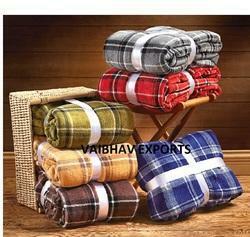 Vaibhav Exports as reknown manufacturer of Polar Blankets. 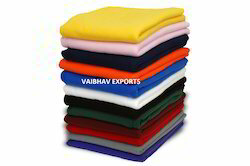 Offer polar blankets in various solid color in sizes required by buyer. Size Weight as per buyer requirement.